Click here for a PDF of all the September 2018 Articles. Today, there is an increasing national focus on the role that lawyers and our legal system play in society. At the same time, a segment of our population views the judiciary with suspicion as partisan actors in an increasingly divided country. How has the legal system changed over the last 20 years? And do lawyers and the courts continue to uphold the fundamental principles of justice for all Americans that Robert Kennedy espoused, including for the most vulnerable in our society? Come join U.S. District Court Judge William H. Orrick III in a candid conversation about these and other legal issues as he offers his insights into today’s justice system. *Please note earlier start time. Enjoy lunch with friends old and new as we honor our Marin County Judges. Register early! This is one of our most popular events of the year. Please email your questions to info@marinbar.org by Oct 17th. Under California Rule of Court Rule 9.9.5, all active attorneys licensed in California must be re-fingerprinted. The State Bar is requiring attorneys to resubmit fingerprints by April 30, 2019. Failure to follow these instructions may be considered non-compliance with State Bar of California fingerprinting rule requirements and may subject attorneys to penalties. Attorneys must follow the steps indicated on the CalBar website to comply with the requirements. Ameriprints will be onsite at select MCBA events to provide fingerprinting services to our members. Please refer to the MCBA Event Calendar for upcoming Live Scan events.  Click the link below for a compilation of the September 2018 Marin Lawyer articles. Easily browse or print the articles for offline reading. Prior month's articles are available for 2018. Please visit the Marin Lawyer Archives. Select the issue to locate that month's PDF. MCBA encourages submission of articles that may interest the legal community. The editor reserves the right to publish, decline to publish, edit, or otherwise modify any submission. Editorial material should be sent to Marin County Bar Association by email.